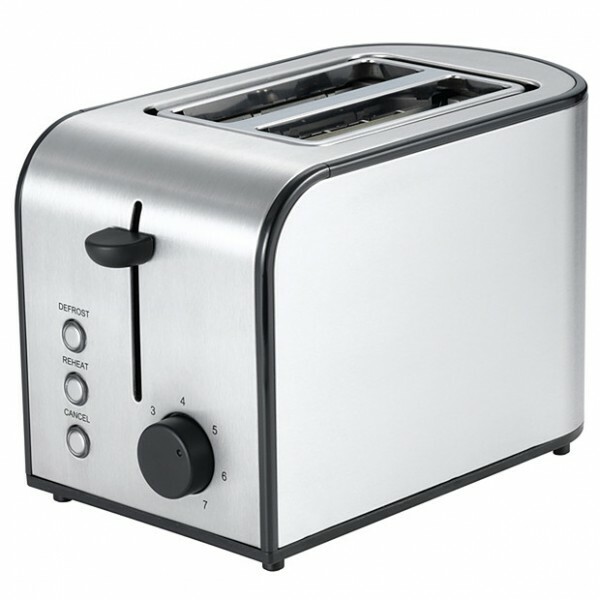 This is a fantastic toaster at a fantastic price. With various handy features our stainless steel 2 slice toaster ensures breakfast is always just right. With electronic browning control and defrost and reheat options, you can choose your setting and be confident you will have your toast just the way you like it.